We are a full service investigative agency that takes on any and all types of cases that may be linked to human trafficking. Anti-Predator Project is a privately funded non-profit investigative agency. The support we receive goes directly to rescuing victims. We accept cases linked to human trafficking, child exploitation, or missing children at no cost to the victim's family. Anti-Predator Project is a legally registered 501(c)3 non-profit organization that is dedicated to combating human trafficking in the United States. We are a full service non-profit investigative agency that specializes in criminal investigations into individuals and organizations that are involved in human trafficking, the location and recovery of American children that have been kidnapped or sold on the black market, witness/victim protection, and missing children. We offer our services free of charge to anyone in need, no one should have to pay a fee for assistance in the darkest times of their lives. 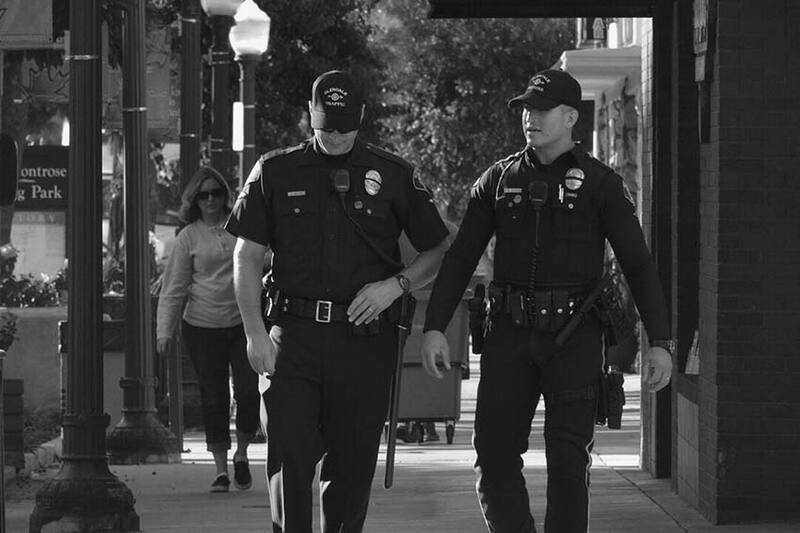 Aside from investigative and protective services, Anti-Predator Project also helps to raise community awareness about the reality of human trafficking in the United States. The action or practice of illegally transporting people from one area to another, typically for the purposes of forced labor or sexual exploitation. The deliberate and unlawful killing of one person by another. Homicide is legally defined as murder if the act was intentional. A person who has disappeared and whose status as alive or dead cannot be confirmed as his or her location and fate are not known. To steal, carry off, abduct, or take a person away illegally by force or fraud, especially for use as a hostage or to extract a ransom. Adult online users who seek to exploit vulnerable children or adolescents for sexual or other abusive purposes. Protection of a victim of a crime of physical abuse, sexual abuse, or exploitation; or a witness to a crime committed against another person. 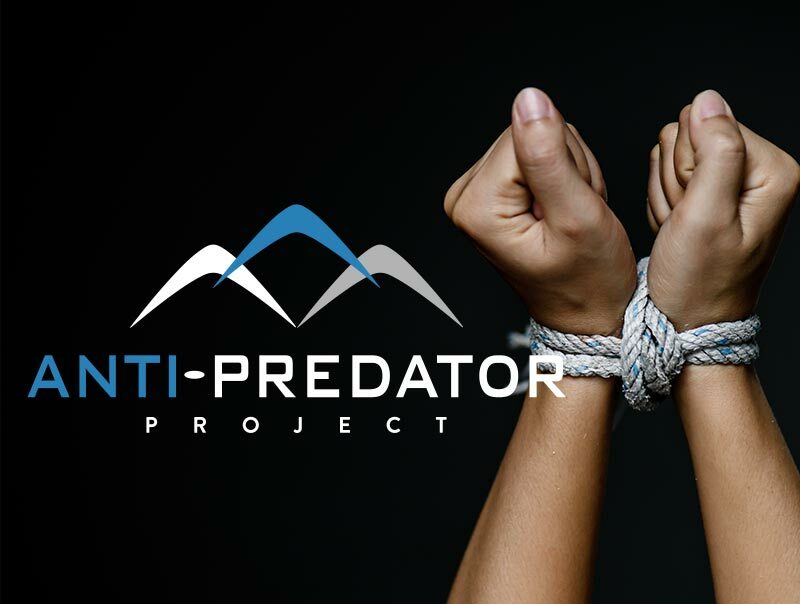 The Anti-Predator Project team is comprised of former military special operations personnel, former local, state, and federal law enforcement, former members of the intelligence community, and other subject matter experts. Due to the sensitive and often dangerous nature of our work we do not release our operators identities. Become part of the team. Contact us for volunteer opportunities. At Anti-Predator Project, we are very fortunate to have some very talented men and women that are considered experts in their field that have donated their time and their own money to our cause. It is our hope that through fund raising we will be able to alleviate the financial pressure of these men and women that already volunteer their time to do a very dangerous job. No donation is too small and every dollar help. All of your donations are 100% tax deductible. You can make your donation by clicking on the donate button at the top of this page or you may mail your checks to our PO box. The DONATE NOW button to the right will direct you to PayPal; you are not required to have a PayPal account in order to donate. With over 16yrs experience in law enforcement and during the past 6yrs as an Internet Crimes Against Children Detective, I have worked with numerous agencies and support organizations such as APP, but without a doubt you and your staff have been by far the most valuable resources I have encountered. For a family searching for a missing person, willingness to keep us apprised of any and all progress is a gift. We appreciate the commitment, professionalism and sensitivity we have been shown. The compassion and skill in which you have worked with this family far exceeds any that I have witnessed from law enforcement and non-profit organizations I have encountered through the course of my career. A COPY OF THE OFFICIAL REGISTRATION AND FINANCIAL INFORMATION MAY BE OBTAINED FROM THE DIVISION OF CONSUMER SERVICES BY CALLING TOLL-FREE (800-435- 7352) WITHIN THE STATE. REGISTRATION DOES NOT IMPLY ENDORSEMENT, APPROVAL, OR RECOMMENDATION BY THE STATE. Anti-Predator Project, Inc. Registration Number: CH38056. ©2017 Anti-Predator Project. All right reserved. License Number: A1300219.